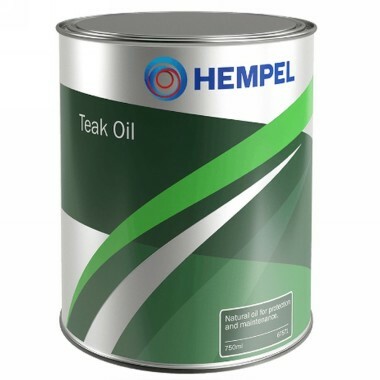 An unpigmented teak oil with good penetration to protect wood and make it easier to clean. It helps wood resist both water and dirt, and underlines its original structure. Use to overcoat Teak Colour Restorer on areas of high usage. Not suitable for painted or varnished surfaces.